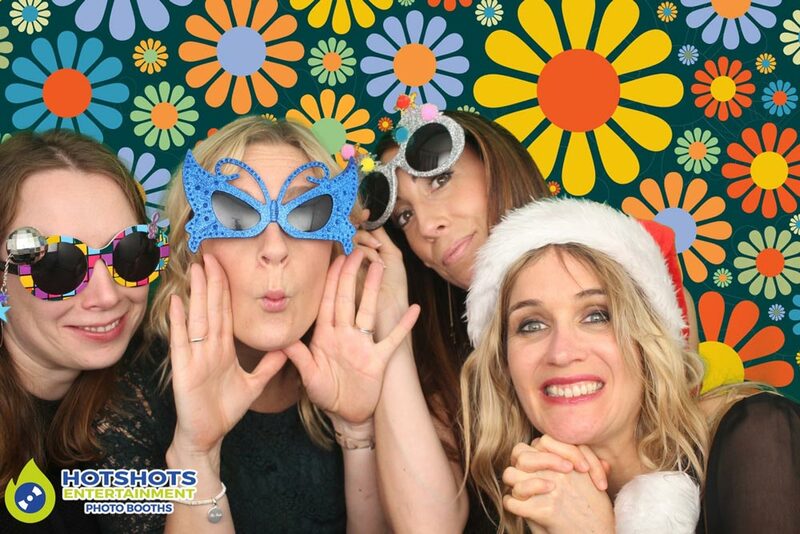 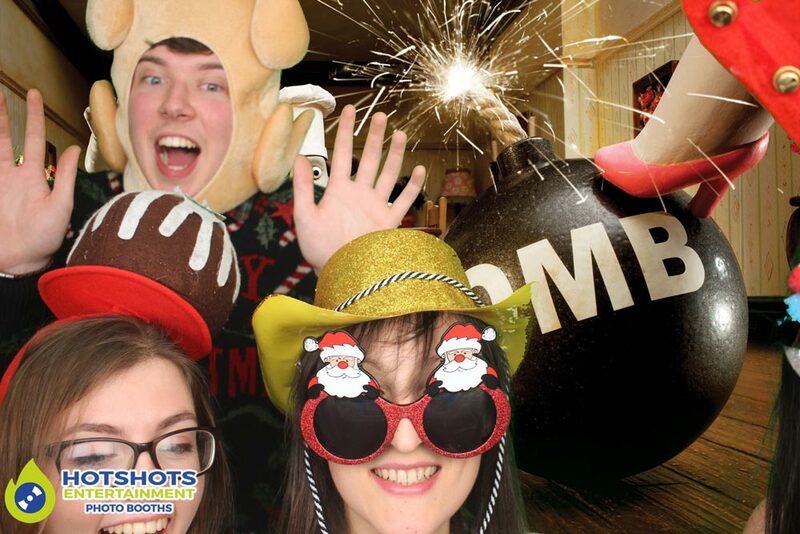 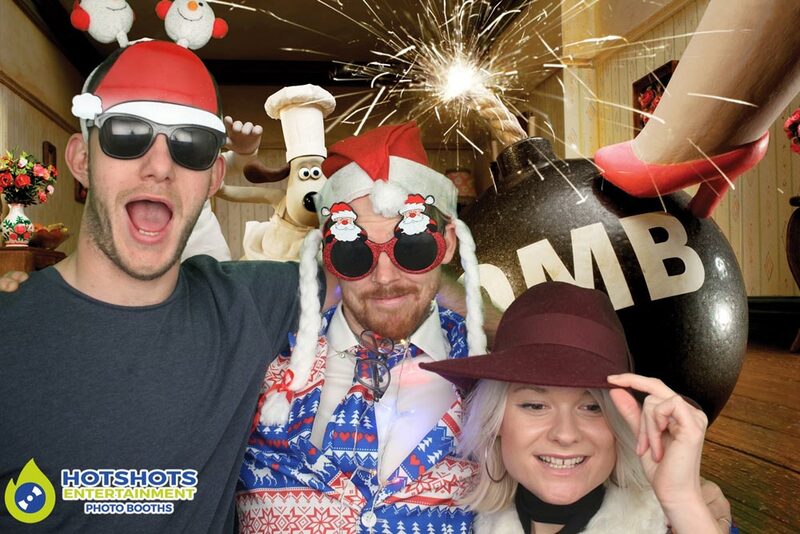 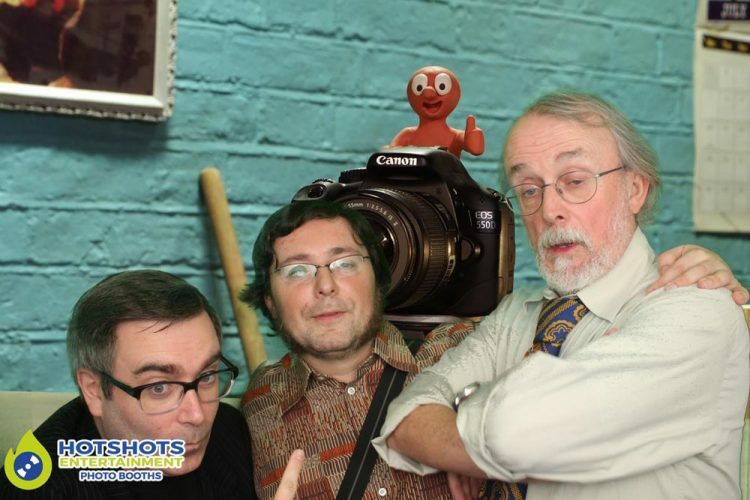 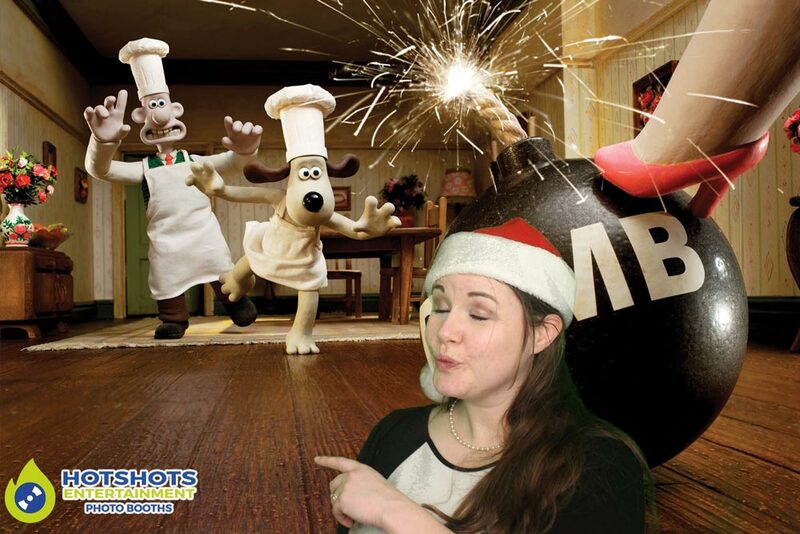 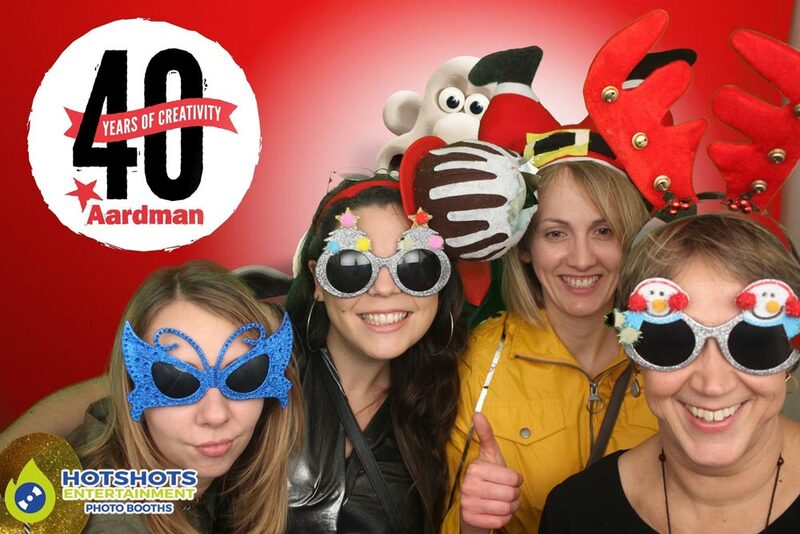 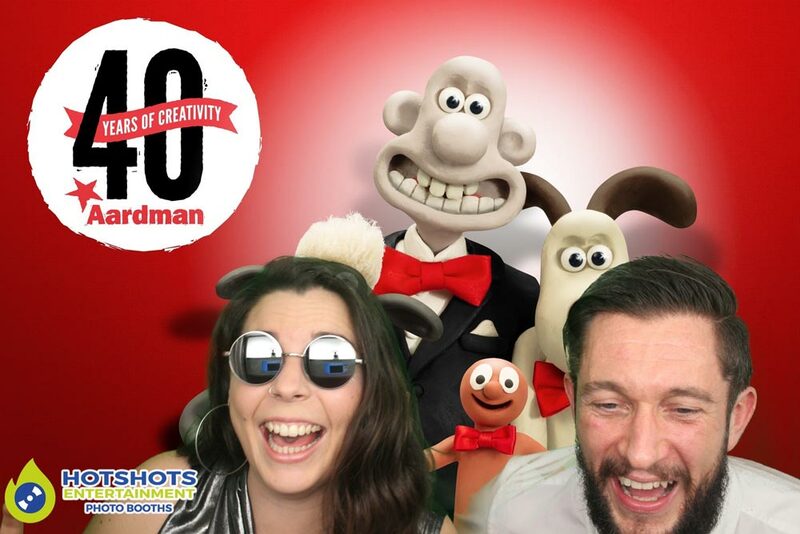 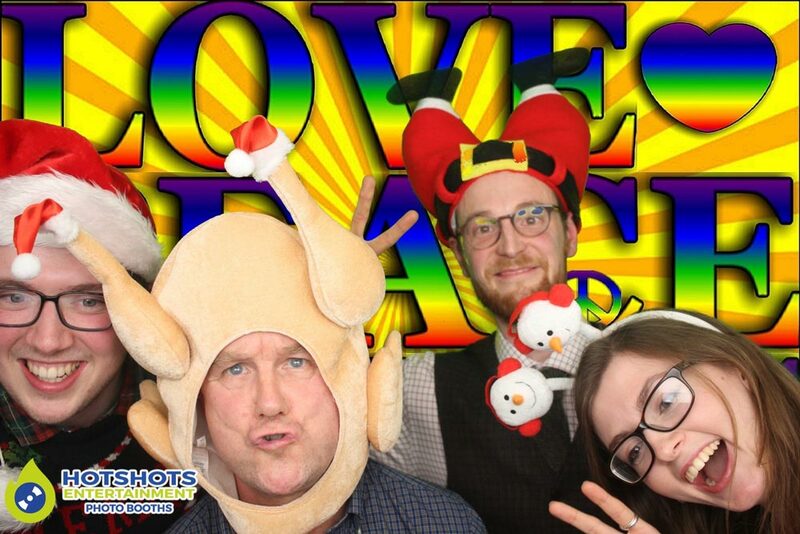 Becca from Aardman Animations booked in Hotshots Entertainment to provide a disco & a photo booth for their staff Xmas party at Fiddlers in Bedminster. 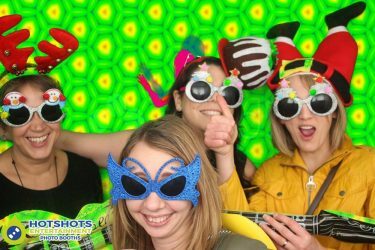 It was a 70’s theme night & there were some great costumes & loads of flares, Fiddlers is such a great venue & very friendly, the staff was very friendly & the manager Daniel was very helpful, even letting me plug into their sound system & what a nice system. 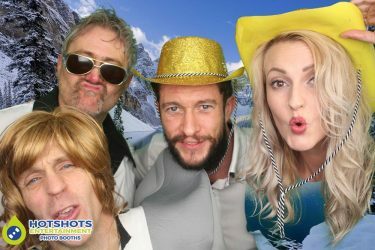 All the people that helped through the day did a great job on the decor, then on the evening they had a Hog Roast, everyone was tucking into the food & it was amazing, there was loads of dancing all night long, with load of hits from the 70’s & up to date, it looked like everyone had fun in the photo booth. 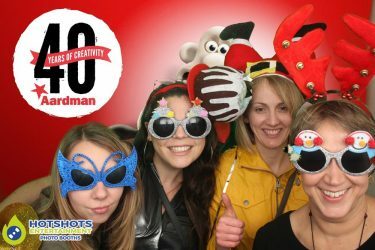 Celebrating 40 years of celebration for this amazing company, please keep up the very good work you do, I can remember from watch as a little boy & still watch your work these days along with my children. You can find some of the photo booth pictures below & the rest you can find HERE, don’t forget to tag & share if you dare. 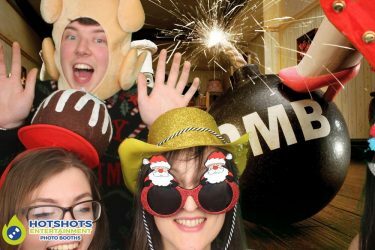 Thank you for booking with Hotshots Entertainment & I wish you all a Merry Christmas & a Happy New Year.